Maintaining the health of your pet requires appropriate services from a vet. At Greenfield Veterinary Clinic, we offer the tools and veterinary services your pet needs for long-term health and wellness. Depending on your goals and the needs of your pet, we offer advice and treatment that allows your pet to stay healthy while still addressing potential problems. When you visit a veterinarian in Greenfield, you want to understand your options and what to expect during a visit. Since our clinic allows you to fill out forms through online tools, you can work on the paperwork from home before your appointment. The Greenfield Veterinary Clinic recognizes that you want to protect your pets, so we make the process of visiting our office as simple as possible. After we gather appropriate information via online forms or at our clinic, we provide pets with a thorough wellness exam. At that time, we ask questions about a pet's health, age and the concerns that pet owners develop. We also check for common problems associated with the pet's breed, age and species. If we do not find any concerns, then we make suggestions regarding diet, exercise and maintaining a pet's health. If necessary, we also recommend appropriate immunizations, booster shots or medications to ensure that a pet remains healthy. Our Greenfield and Greater Milwaukee pet services depend on your needs and the needs of your pet. We offer comprehensive wellness exams that check for health problems and provide in-house diagnostics when necessary for your situation and needs. During emergencies, our veterinary professionals have the tools to help and work quickly to assist with any concerns that occur. By serving greater Milwaukee area for emergencies and potential health complications, we ensure that your pet has immediate care during complicated situations. We provide surgical procedures when necessary for the health of your pets and we make recommendations for appropriate treatments based on the health of your pet. Our team recognizes that you have specific goals and we strive to assist with your goals and concerns. We also provide boarding services and limited grooming when you leave town for any reason and need to ensure your pet has appropriate care. A healthy pet plays a key role in the way that you feel about an animal. By staying up-to-date with appropriate treatments and seeking regular visits with a veterinary professional, you have the tools to ensure that your pets remain healthy as long as possible. 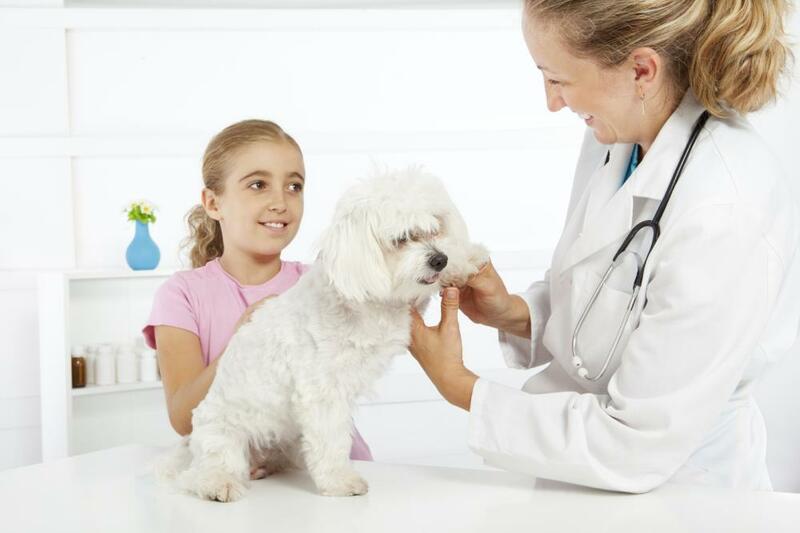 Our veterinary services allow you to feel comfortable with the health of your pets and educate pet owners about appropriate care based on the needs of a pet. Caring for a pet starts with recognizing the basic needs of your pet. When you visit a vet, you want to feel confident that your beloved family member has the care that you expected when you sought assistance. For more information about our veterinary services or to set up an appointment with a veterinarian in Greenfield, contact us today at 414-282-5230!